Just enough edge. 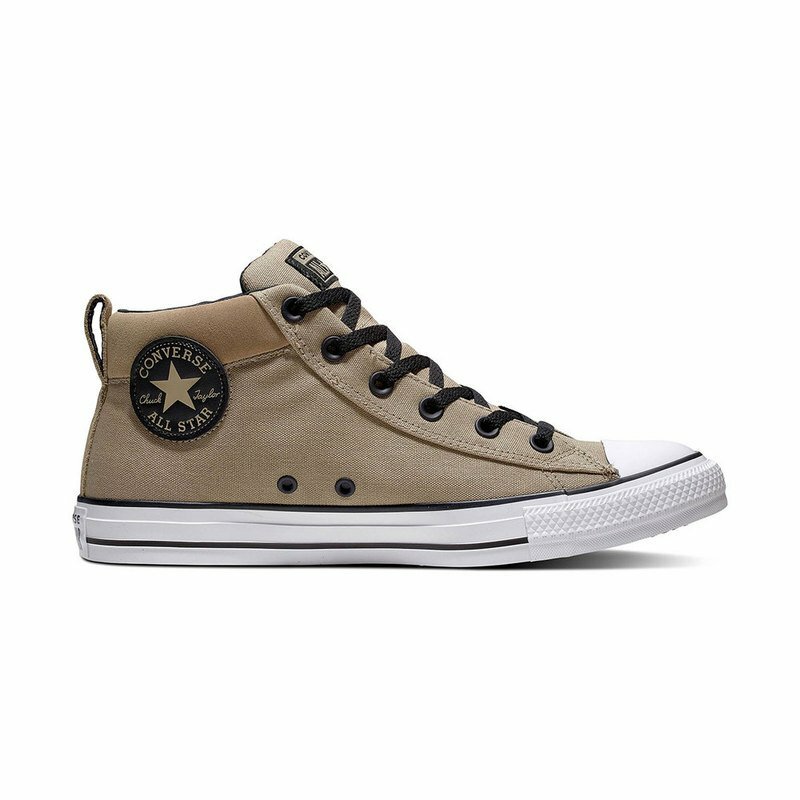 Modern updates give the Chuck Taylor All Star Street sneaker a little more attitude. The iconic mid-top design gets an added dose of texture with split-top canvas and hits of suede, plus a padded collar and tongue. Inner elastic tongue for secure fit. The cushioned OrthoLite insole takes comfort to the next level.